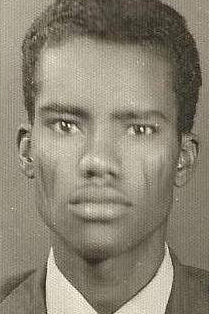 Although the ELF and EPLF former revolutionary leaders refuse to acknowledge their crime, disappearances, conspiracies of killing and executing in Eritrea has not started suddenly after liberation or in 2001 but it has a history go back to the 1960s. In the 1990s there were many reports of the arrest and disappearance of the ELF members and of others. Evidence of this are listed below .The information is excerpted from Dahai [http://www.ephrem.org/~ephrem/archives/1999/m4034.html] Eritrea's Disappeared and aother sources. An unspecified number of teachers of the religious schools in Keren (Ma'ahid) were abducted by the security units one night and made to disappear, no one knows where. Weldeab Paulos, senior cadre of the ELF-CL, another opposition group, was similarly abducted from Kassala and there is no information about his whereabouts. ዳኒኤል ገብረኪዳን ናበይ ኣበለ ? Mengisteab was EPLF was kidnapped by the EPLF kidnapping squad from Addis Ababe in 1991. His family and friends were never heard of since Read full story. 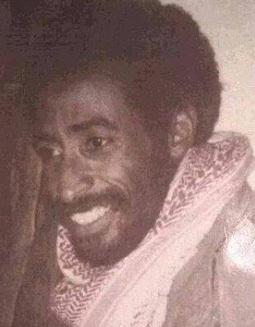 1993 -Abdalla Daud, former member of the Central Committee of the EPLF, was found killed under mysterious circumstances shortly after liberation in Asmara. At the time, the EPLF government claimed alcohol abuse to have caused his death. Some sources say, however, that he was never known to have had alcohol problems in his long service with the EPLF. Ammar Alsheik, a journalist in the government radio and broadcaster was found killed in front of his house in 1991. He, too, was simply ignored and buried without adequate inquiry or explanation. Inside sources claim, however, that he is believed to have met his death at the hands of government's thugs as part of the on-going purges within the ruling party. Mohamed Muftah, former ELF-RC freedom fighter who went back to his home town Adi Kaieh after liberation to lead a peaceful life, was killed in 1996. He is believed to have fallen victim to the act of terror the EPLF government has unleashed against ELF members. 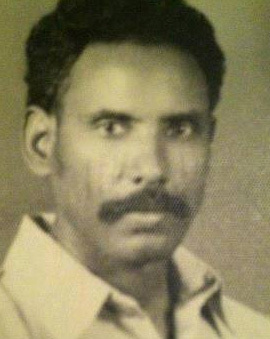 Ibrahim Mohamed Ibrahim Ex-member of the UO and a judge in Agordat Court. 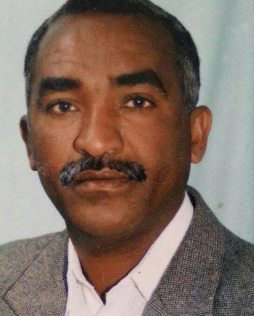 Mohamed Ali Said, assistant editor of the government daily Haddas Eritrea, was found killed in the town of Afabet under suspicious circumstances. He served in the foreign relation department of the EPLF in Paris, Beirut and Asmara. Following differences of opinion with the authorities in the 1994 party congress, he was suspended from his post till. He was another victim of the regime's "house-cleaning" campaign. Colonel Teklezghi Gulbet, who was in charge of the investigation of suspected corruption cases in the ruling party's Red Sea Corporation management, was found killed in the vicinity of Trungo Bar on Dec 10 1996. It is widely believed that he was silenced when his inquiries started to point at stinking heads higher up in the leadership of the party itself. Mohamed Khier Musa ex-member of the Executive Committee of the NC head of the Worker's office in Keren and responsible for the Public Relations Dep. in Barka. Members of a military unit of the government army were taken from the training camp to Mount Mahkelay in the Western Lowlands and executed. They were singled out as mutineers, and as such a bad example to the new recruits. 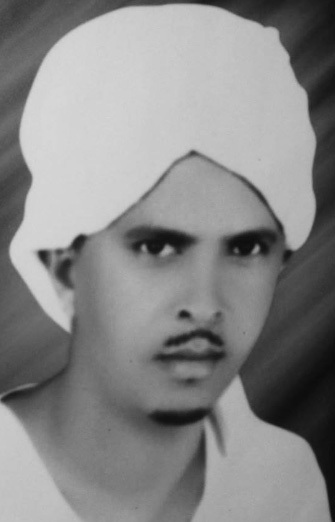 Mohamed Osman Dayer, Saleh Ismail Bekhit, Raka Asenay all ex-members of the UO were among the earliest victims at the hands of the squads. Higo Ismail and Saleh Ismail were killed by the death squads of the ruling party in Senafe, Akeleguzai. Their bodies were found 2 km. outside the town. Mohamed Ali Ibrahim, Mohamed Osman Arei, both former UO members, later functionaries in government departments. 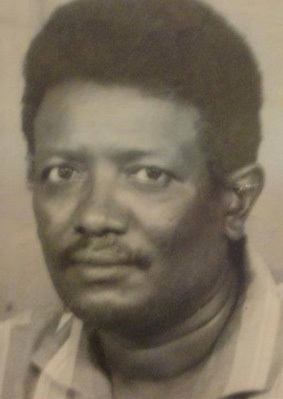 Zekarias Neguse, vice chairman of the EDLM, an opposition group based in Ethiopia, was reportedly killed on 31 August 1996 in the Ethiopian town of Dessie. Following his assassination, the suspiciuos silence of his organization about the circumstances of his death had raised the speculation, among other things, that it could have possibly been an inside job. 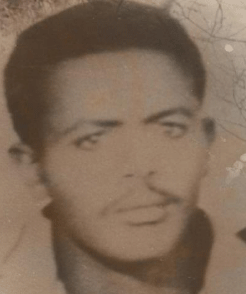 Seiday Ghebre, Beyene Fares, Saidna Natti and Mohamed Osman were abducted in Nov. 1996 from Kuweita and Regbet by an armed unit of the security organ and taken away; their whereabouts are not known. A group of villagers were gathered in a village in Dankalia on 5 May 1996 to mourn the death of their fellow villager when a commando unit opened fire on them. Five were killed and a number wounded. The army units in the area were under order to shoot any gathering insight with the aim of aborting potential protests. Similar incidents have since happened in other parts of the country. • Higo Ismail and Saleh Ismail were killed by the death squads of the ruling party in Senafe, Akeleguzai. Their bodies were found 2 km. outside the town. Ruth Simon Correspondent, Agence France-Presse Imprisoned [between April 25, 1997-98? Mohammed-Saleh Mahmoud. Missing since September 1995 – Mohammed-Saleh Mahmoud, Judge in the regional court of Gash-Barka. Former leadership member of the PLF-Revolutionary Committee. Arrested in Agordat in September 1995 together with his colleague Ibrahim Mohammed Ibrahim.